Highly recommended tour. 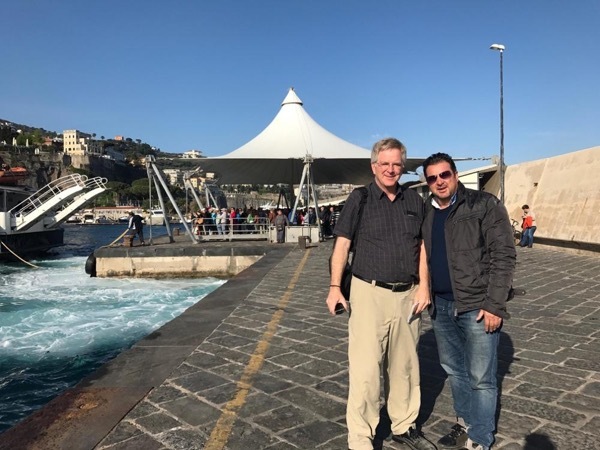 Carmine gives an outstanding tour of Naples and the Amalfi Coast with a few secret stops you won't want to miss! He is passionate about his tours and truly enjoys sharing his country with you. Carmine treated us like family and we are still talking about his secret stops. I can't wait to return to Naples in the near future and of course Carmine will be our tour guide.